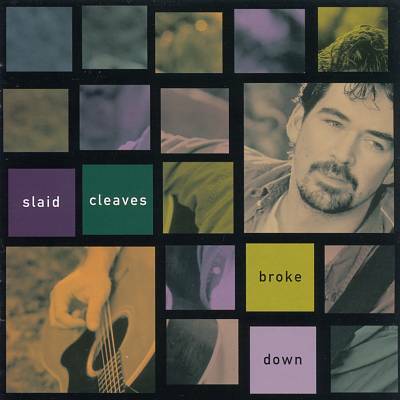 Slaid Cleaves is a very interesting artist. His songs tend to be quite dark (on this record, Wavelength’s favorite of many fine Cleaves’s albums, some of the darker one’s include “Lydia” and “Breakfast in Hell” about tragic, death-dealing mining and timber accidents). As they say, the sad songs are the best ones. But he sings them with enough optimism and hope in the human spirit that the gloom and doom don’t predominant. “Broke Down” and “Horseshoe Lounge” are a couple of other standouts. Then he throws in a downright upbeat song such as his musical setting to Woody Guthrie lyrics in “This Morning I Am Born Again” and you realize that he actually does think life is worthwhile.